Home | News | The Summer Reading List is here! Summer is here, and so is our 2018 Summer Reading List! We asked researchers, professors, alumni and current students to give us their must-reads for young bright minds. Here are there recommendations. 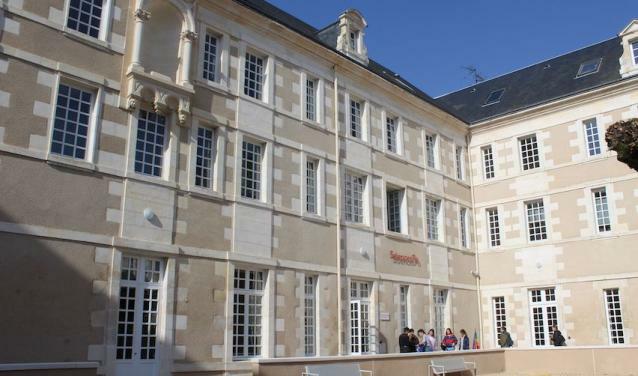 Follow the hashtag #ScPoSummerReading on social networks to discover more recommendations, and don’t hesitate to share your reading wherever you may be spending your summer! 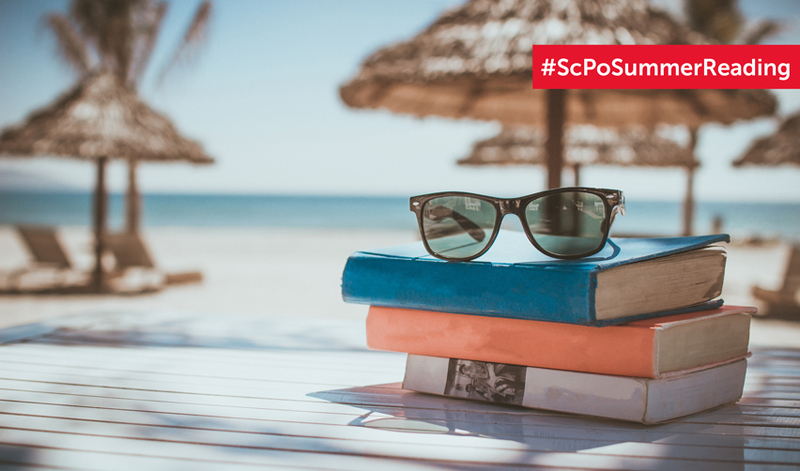 Share your summer reads with the hashtag #ScPoSummerReading!